I think everyone will find the following InfoGraphic really useful! I am quite guilty of forgetting a few of the simplest suggestions, however always keyword optimise my posts. This has really paid of lately, with over 100 hits a day coming from google search traffic! How many of these things do you follow through with every time? 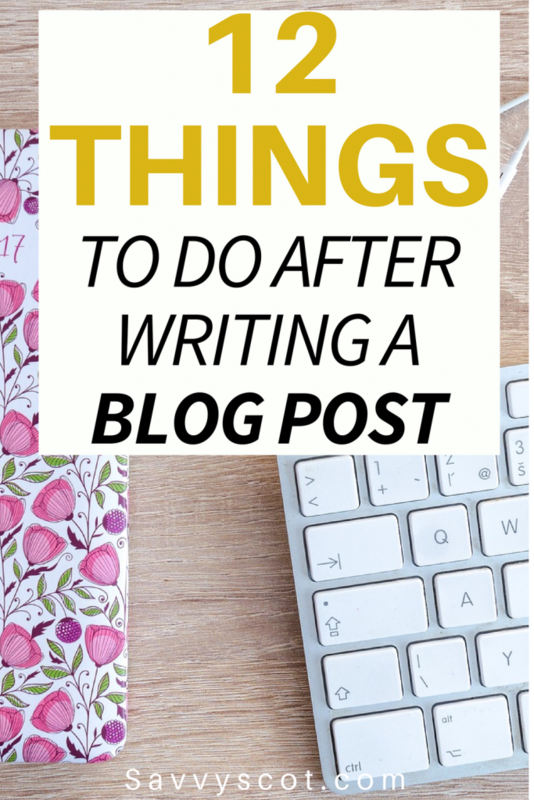 I don’t do some of these thing because I find it annoying (and spammy) when other bloggers do them – the newsletter thing, and then also asking other bloggers to share it. If it’s a good post, it will be shared. I have to admit, I don’t really do ANY of these things… could be why so few people find my posts! Must work on this…. I’m absolutely guilty of not doing MOST of those things:-( But I love how simple this cheat sheet is, I guess I now have no excuses not to follow it;-) thank you so very much for posting it!